Katherine Eitel Belt is known as The Unscripted Communication Expert in the US, Canada, and the UK.An international speaker, author, and coach, Katherine is best known as the creator of a unique leadership communication tool called The Lioness Principle™ and the founder of her revolutionary company, LionSpeak, which helps professionals communicate with greater clarity and inspiration in a powerful, unscripted, and authentic way. Katherine loves using unique, non-traditional methods to help professionals bust through barriers and achieve phenomenal results.Though this work, she has become a mentor to other consultants, trainers, speakers, corporate executives and managers.In response to that demand, Katherine created her Transformational Training and Inspirational Speaker’s Workshops as well as her Lion Camp Leadership Experiences which are annual sell-outs in San Diego, California and are considered the premier team retreat for progressive corporate and healthcare teams.Recent corporate clients include Henry Schein, LuLaRoe Fashion, Berecz and Associates Law Firm, Patterson Dental, Care Credit (a subsidiary of Synchrony Financial), Philips Oral Healthcare, and Sirona Cerec. In addition, based on their own personal experience and journey, Katherine and her son, Austin Eitel, speak nationally on the opioid crisis in America with an inspirational keynote for corporate, civic, parenting, youth, and recovery organizations.For healthcare and dental organizations, they also provide a patient communication program for the responsible administration of opioids. 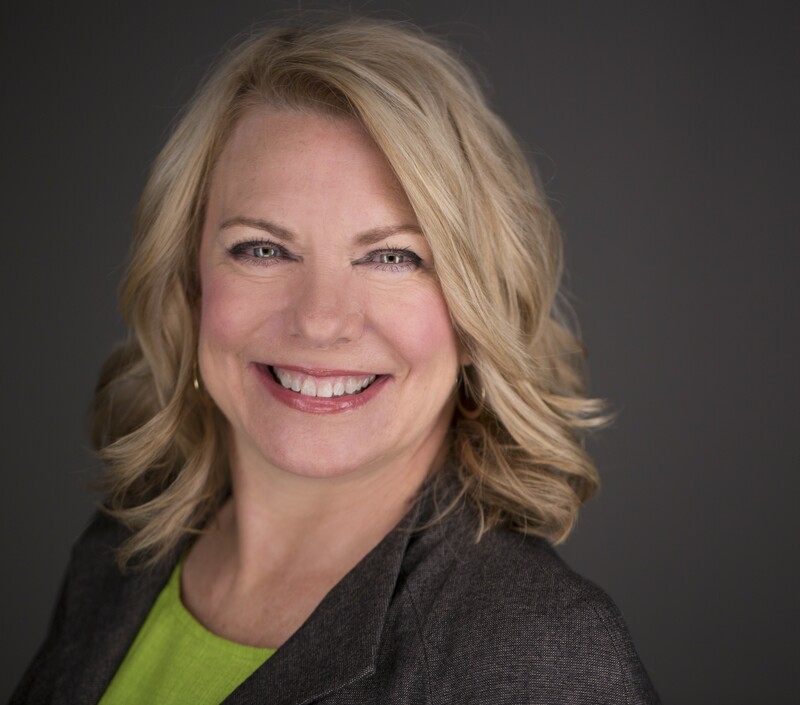 Katherine is an SCN Spotlight-On-Speaking champion, National Speaker’s Association member, Speaking/Consulting Network board member, and past-president of the Academy of Dental Management Consultants.She is proud to be a recent recipient of the prestigious Linda Miles Spirit Award.